FASTSIGNS gives you a chance to build a successful business that aligns with your personal life! 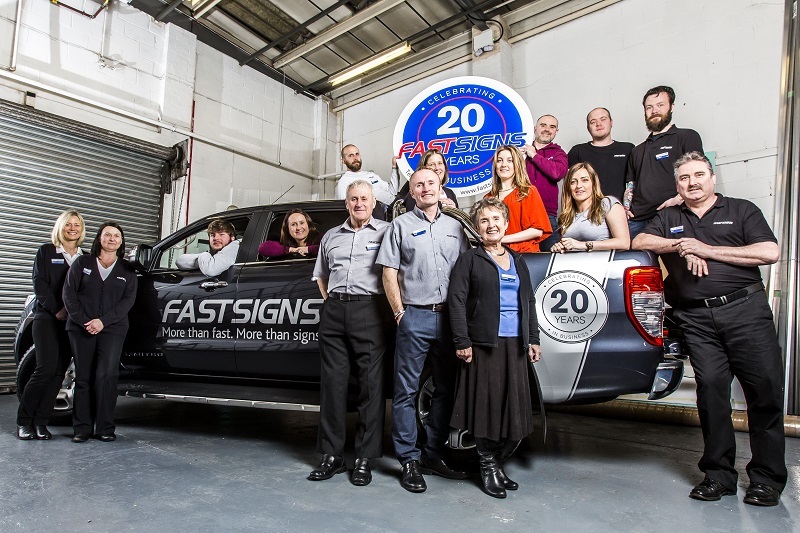 Simon & Friederike Slee have built a hugely successful family business that is as much about providing the excellent FASTSIGNS service to its customers, as affording them a positive work life balance. 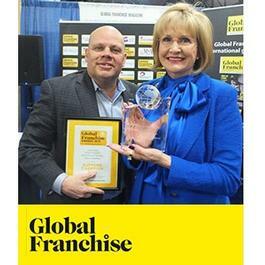 Learn more about their journey into franchising here! 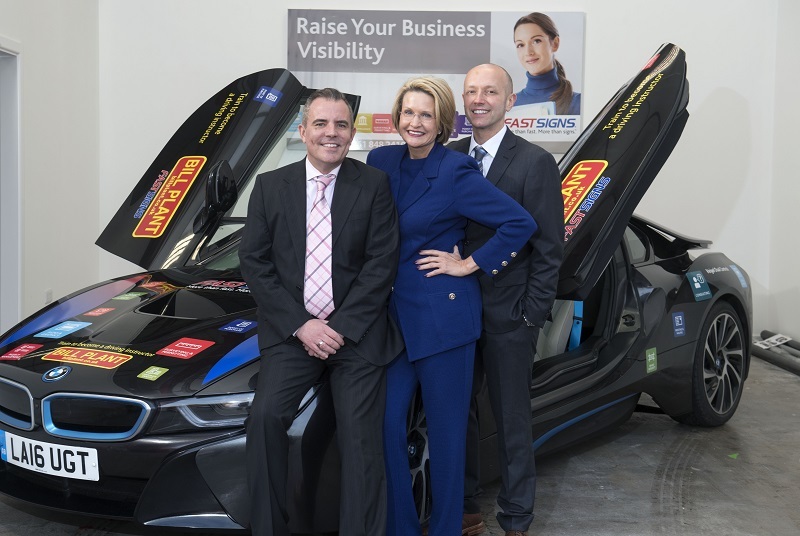 FASTSIGNS International, Inc., franchisor of FASTSIGNS®, the leading sign, graphics and visual communications franchise, has been named the Supreme Champion in Global Franchise magazine’s Global Franchise Awards 2019. 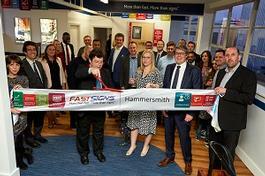 FASTSIGNS received this prestigious recognition for its successful international franchise programme that has helped the brand grow to over 700 locations in nine countries. With over 675 FASTSIGNS® centres, operating in 10 countries, including 20 centres in the UK, our business-to-business management opportunity is at the forefront of signage and printing technology. Our signage solutions provide businesses with high-quality, high-impact visual resources, including digital signage, banners, building signs, vehicle graphics; windows, walls, doors and floors graphics and so much more. By investing in your own FASTSIGNS franchise, you’ll be joining a business with a proven franchise model and over 33 years industry experience. First launched in Dallas, Texas in 1985, FASTSIGNS offered signs, graphic and visual communication solutions to local businesses. Just one year after launching the business, founders, Gary Salomon and Bob Schanbaum realised there was a demand for both their signs, and their business model. 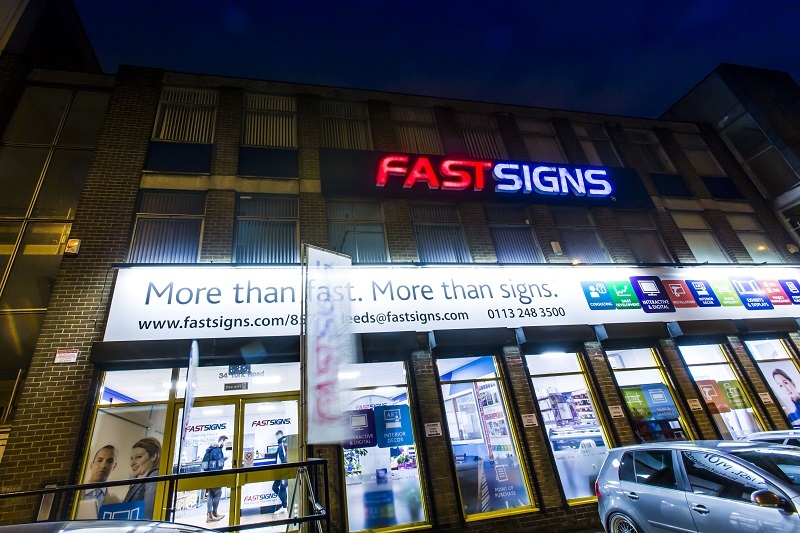 In 1986, FASTSIGNS officially expanded into franchising, before reaching the UK in 1992, where we continue to grow and develop in the UK signage industry. This opportunity combines a proven business model with the technological advancement for cost effective signage solutions, helping businesses to showcase their brand with the use of our expertise. Minimum investment of £28,000 with High Street Bank support. By filling in the form below you will be able to receive a copy of the FASTSIGNS prospectus.